Today, we’re sharing some research on marketing attribution that we conducted in partnership with Econsultancy, a leading digital market research firm. 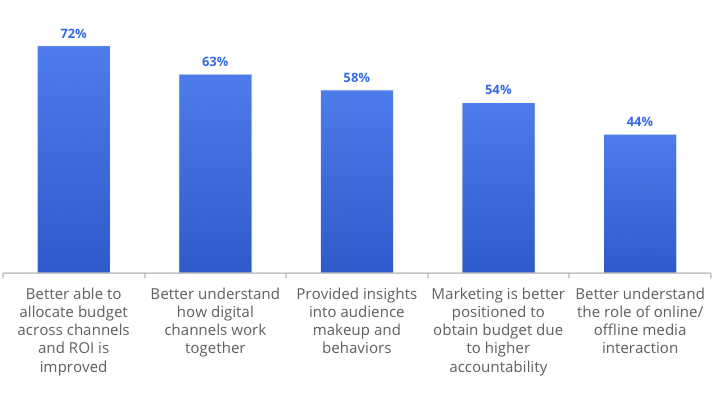 The insights -- Marketing Attribution: Valuing the Customer Journey -- provide a snapshot of how marketers and agencies are conducting attribution, the impact it has, and the barriers holding them back. Here at Google we spend our time building intuitive tools to make measurement easier, so that you can really use your data to make smarter decisions. 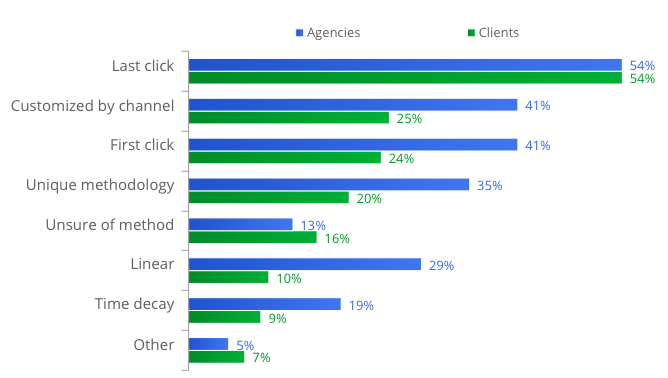 That’s why we provide several important tools for marketing attribution, including Search Funnels in AdWords and Multi-Channel Funnels in Google Analytics. And check out our Attribution Modeling tool in Google Analytics Premium, which includes five standard attribution models plus a custom model builder, so you can create and customize attribution models in minutes, and see data instantly. 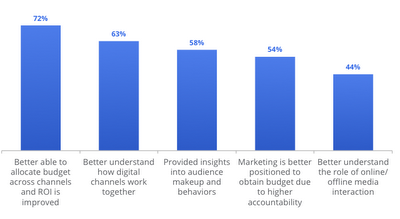 Learn more in our Attribution Playbook. If you’re available this Friday, April 6, at 9:00am PDT, please join Bill Kee, Product Manager for Attribution, and Justin Cutroni, Analytics Advocate, for a Google+ Hangout. Bill will talk about the research and give a demo of the Attribution tool in Google Analytics Premium, as well as discussing Multi-Channel Funnels and AdWords Search Funnels, two complementary features. To watch the Hangout on Air, tune into Justin’s Google+ Page on Friday. If you have a question that you would like us to discuss, please enter it in this this form -- and we’ll invite five of you to join the Hangout live to ask your questions. We look forward to seeing you at the Hangout on Friday!